The U.S. Food and Drug Administration is giving premium cigar smokers more time. This morning, the government agency announced that it is extending the public commenting period pertaining to the regulation of the premium cigar industry by 30 days. 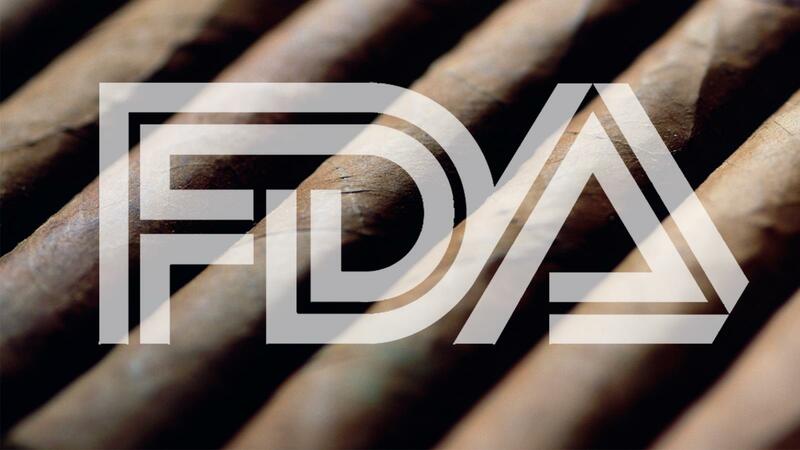 Back in March, the FDA issued an advance notice of proposed rulemaking (ANPRM) seeking comments and scientific data related to the patterns of use and the health impact of premium cigars. The agency said that the public data may inform its new premium cigar regulations. Premium cigar industry leaders as well as the three major industry lobbying groups—the Cigar Association of America, International Premium Cigar and Pipe Retailers, and Cigar Rights of America—had been lobbying for an extension. Moreover, a group of 33 legislators last month sent a letter to the Office of Management and Budget urging the FDA to extend the commenting period, too. Marvin R. Shanken, editor and publisher of Cigar Aficionado, recently wrote a blog urging premium cigar smokers to submit their comments to the FDA. His post includes a sample letter that you can copy-and-paste to include with your comment.